MedStar Medical Group is the integrated provider organization for MedStar Health, one of the nation’s most recognized, respected and comprehensive health systems. We have more than 280 practice locations across Maryland and the Washington, D.C., region—including hospitals, multispecialty centers and home care. We make it a priority to provide collaborative, focused care for our patients where they work and live. 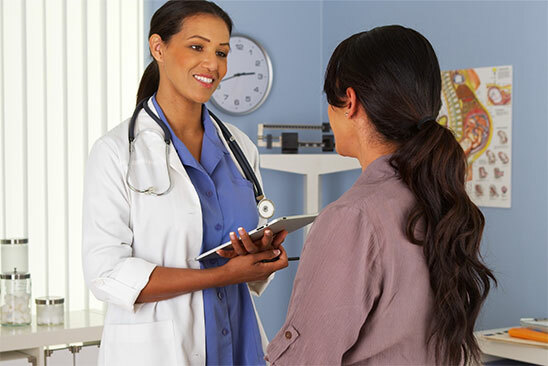 Our clinician experts use their knowledge and clinical expertise to diagnose, treat and deliver care across the continuum—from disease prevention and general health to complex illnesses and chronic conditions. As leaders in the transformation of integrated health care, we are proud to offer clinicians compelling opportunities, resources and support. 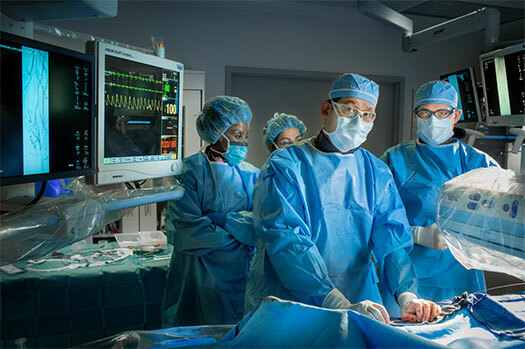 Our medical, surgical and specialty providers together comprise one of the 15 largest medical groups in the nation and are backed by a major health system. But your practice is still your own. You will influence how it is run and how it grows. You will also determine the types of innovation you bring to your medical practice and how we are delivering care across MedStar Health. You can redefine your future. Select your opportunity by region, specialty, or professional interest. 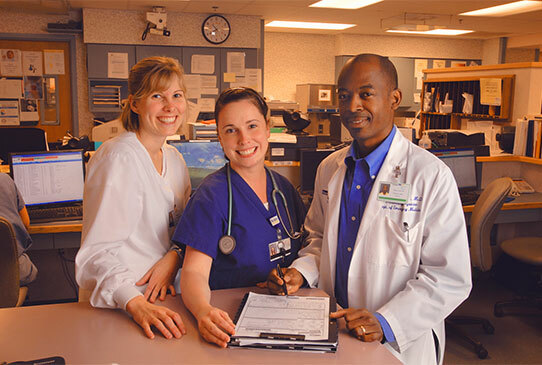 With MedStar Medical Group, you can work in an urban, suburban or rural location. You can be purely clinical, engage in academics or leadership, drive innovation, discover entirely new disciplines, or follow your practice calling in virtually any direction with our extraordinary resources and support behind you. MedStar Medical Group is run by clinicians, for clinicians. In fact, most of our leaders maintain active practices. They listen because they personally understand the value of diverse clinician feedback. 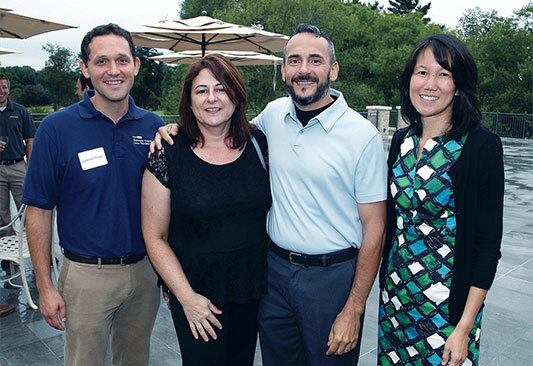 Our MedStar leadership also shares an open-minded perspective. We are clinicians, practice leaders, content experts and colleagues, working as one, side by side. Our philosophy places a high importance on an open-door policy for all clinicians. Your input and opinions concerning quality of patient care, your practice and this organization truly matter. Here, you can fully connect with your patients, each other and the communities we serve. Achieve your personal and professional goals. At MedStar Medical Group, we never stop learning, growing and evolving. We are engaged, diverse and inclusive. Our culture of caring for patients—and each other—is very real. We work hard. But we also value work-life balance. Join us and experience the best of both, in an exciting career that is always challenging, always rewarding. Learn more about what it’s like to practice with us.